Practice makes perfect. It takes time and experience to do an activity without having to actively think about it, learning all the clever little tricks on the way. And driving a car is no different. So here are 10 tips and tricks for your car that even some of the most experienced drivers may not know. Hang a tennis ball from the ceiling in your garage with a piece of string to determine the best place for parking the car. Position the ball so that it touches your car's windshield just before the bumper reaches the wall. To stow small objects and keep dirt out, place paper muffin cups (or molds made of silicon) inside your cup holders. You can now simply replace the muffin cups instead of having to clean out the cup holders every time. You can mask small scratches in your car's paintwork using everyday nail polish. Choose a nail polish that's the same color as your car, apply it to the scratch, and polish up the spot as soon as the nail polish has dried. If your windshield has suffered a small crack, there's always the danger that it'll grow larger when you drive on uneven surfaces. However, you can use clear nail polish to prevent this from happening. Applying two or three layers of nail polish on the small crack should stop it from becoming larger. 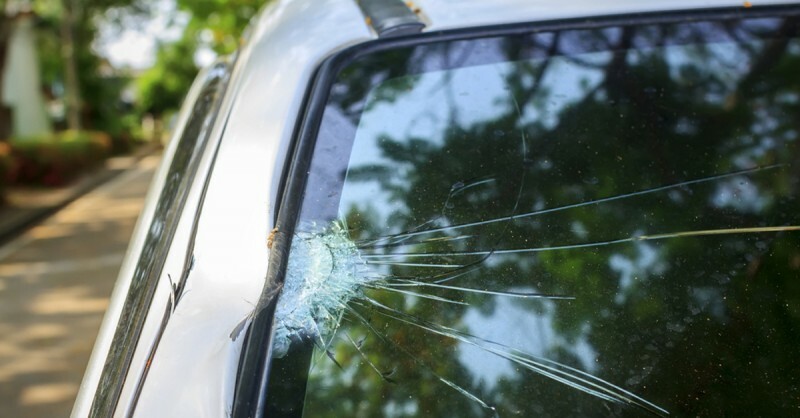 Though this is a useful quick fix, you should have the windshield replaced as soon as possible. This is a good trick if you're about to take a long trip, but are feeling nauseous or nervous. 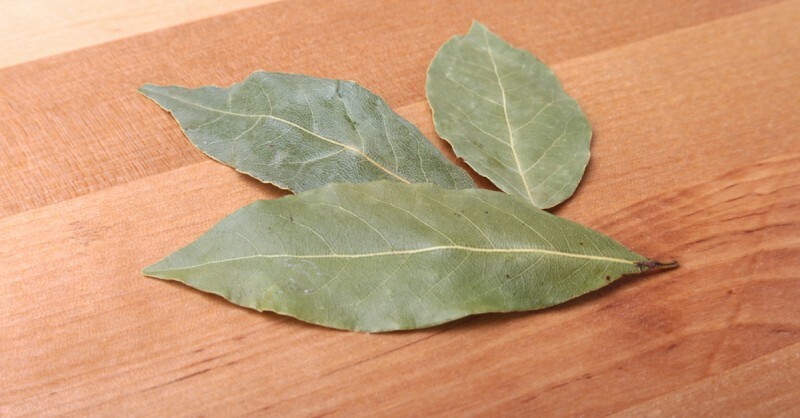 Simply place a bay leaf under your tongue and any queasiness should go away. 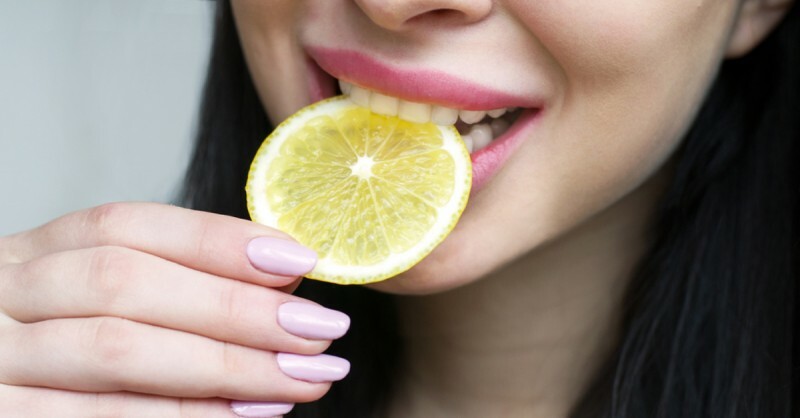 If you need a slight boost while you're on the road, place a slice of lemon under your tongue. This should help you feel more invigorated. However, we're not encouraging you to try this trick if you're feeling sleepy behind the wheel. Safety is paramount, so never drive when you're feeling tired; it's best to take a break. If you don't have a place for putting your sunglasses, simply attach them to the sun visor using a clothespin. You can also use the clothespin to keep parking tickets and any other smaller items safe. If the spot is golden yellow in color, it's good quality oil. If the spot is dark gray or black, it's an old oil that needs replacing. 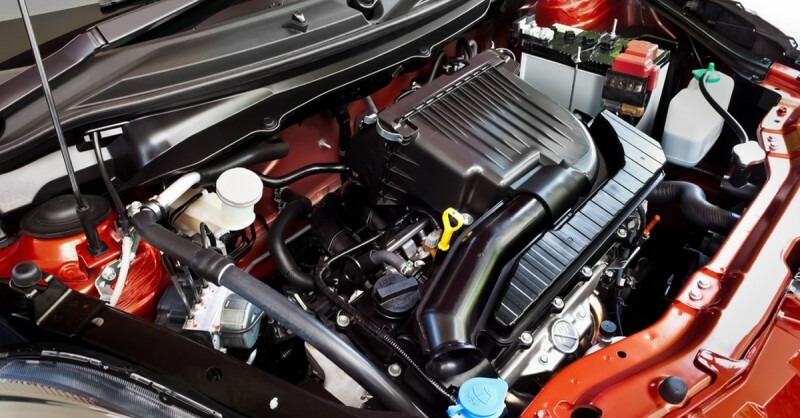 If you notice or feel metallic particles, that shows the inside of the engine is worn. 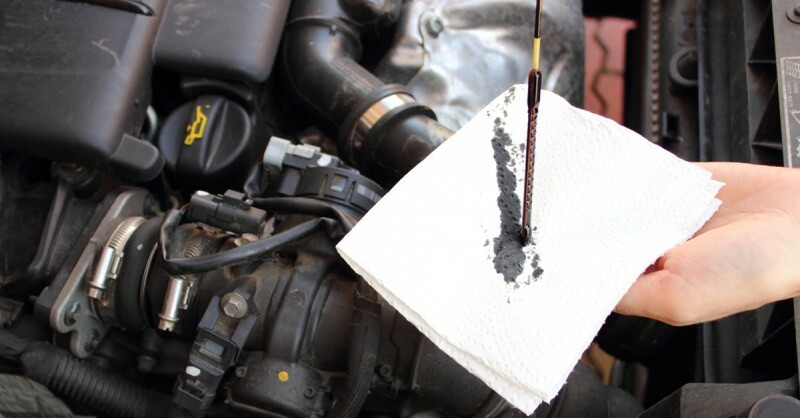 In this instance, the oil may be pointing to serious engine damage. If you park out in the open on a clear day, the sun warms up the vehicle interior and steering wheel. Sometimes, the steering wheel can get so hot that you can't even touch it. To prevent this, simply turn the steering wheel by 180° before leaving the vehicle. This will ensure that only the parts of the steering wheel you don't handle get heated up. If you're driving a car that's new to you, you can quickly forget which side the gas pump nozzle is on. 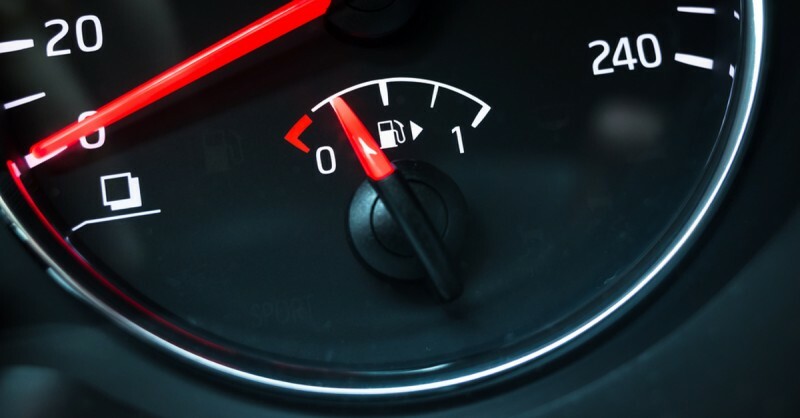 All it actually takes is a quick glance at the fuel gage, as there's usually a small arrow next to the refueling symbol indicating whether the nozzle is on the left or right. 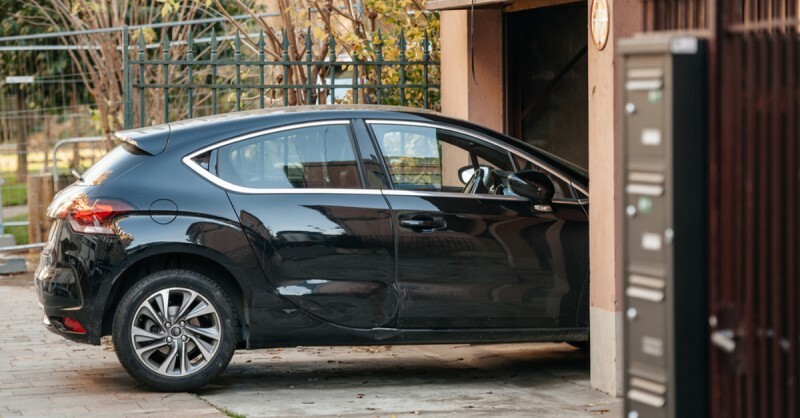 The tennis ball trick is particularly useful for people who are new to driving and are still unsure about the dimensions of their car while parking. More experienced drivers may also find the other tips listed here handy when they're behind the wheel though. Have fun on the road!